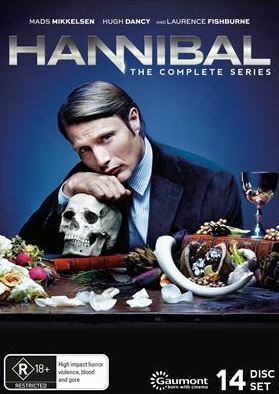 If you have missed Hannibal on TV, eOne have released all three seasons of this disturbing yet entertaining series in this all you can eat (HA-HA) box set as Mads Mikkelsen makes the perfect villain as Hannibal Lector who has a forbidden diet of … well… people… gross… I know! 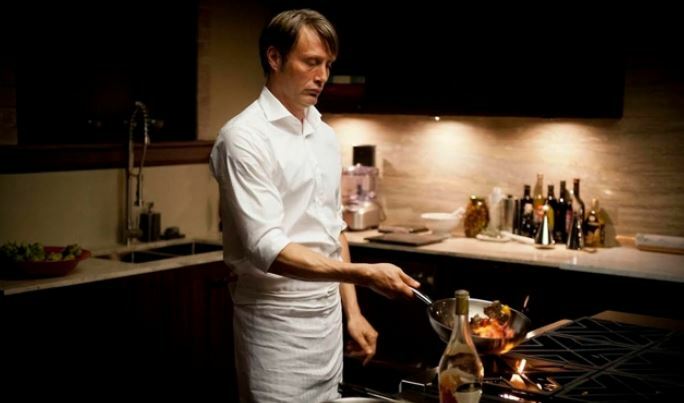 It’s even worse when Hannibal is cooking his favourite dish in the kitchen as he serves these almost Master Chef meals to his unsuspecting guests with the main ingredient being human. 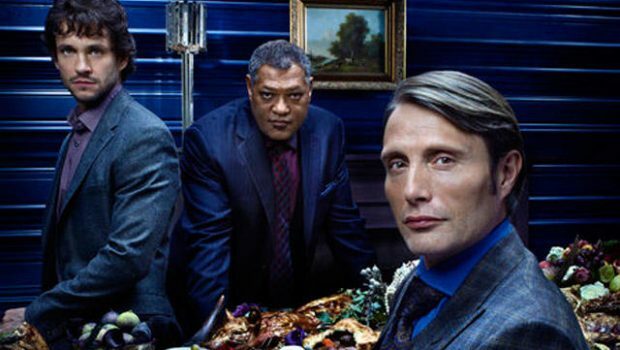 The series is based on the character from Silence of the Lambs who was played by the legendary Anthony Hopkins and fortunately Mikkelsen doesn’t try to mimic this role but rather bring his own uniqueness to the sickening Dr Hannibal Lector, a psychiatrist in this prequel who has been enlisted into the FBI by Jack Crawford (Laurence Fishburne), to help solve cases with profiler Will Graham (Hugh Dancy). With that said, this series is quite gruesome and does revolve around death and cannibalism which may not be everyone’s liking but at its core, it’s about serial killer sociopath and how he abuses his role in society due to his addiction. 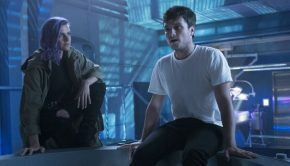 So while this series has parallels to Dexter, Hannibal is a much more powerful drama series due to his guile and clearly premeditated actions but he also brings a vulnerability to the character which is quite creepy in itself. Mikkelsen also captures this role well and while he plays the eccentric psychiatrist who has a passion for cooking, it’s this darkness and loneliness inside him that unfolds as series progresses. 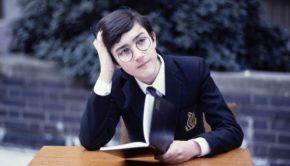 Furthermore, it was quite clever how this character drops hints throughout the series, including dialogue of his darker side that is rarely picked up. 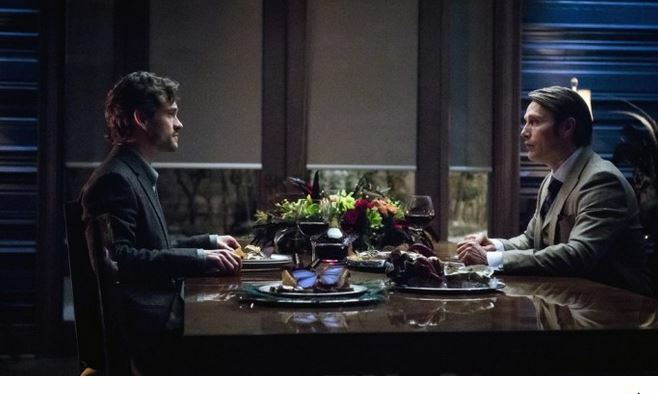 Balancing the series is Will Graham who is an FBI profiler and like Hannibal has his own secrets and weaknesses. With that said, Hannibal is a well-cast series that includes Caroline Dhavernas, Scott Thompson, Aaron Abrams and Gillian Anderson to name a few of the actors who grace Hannibal. 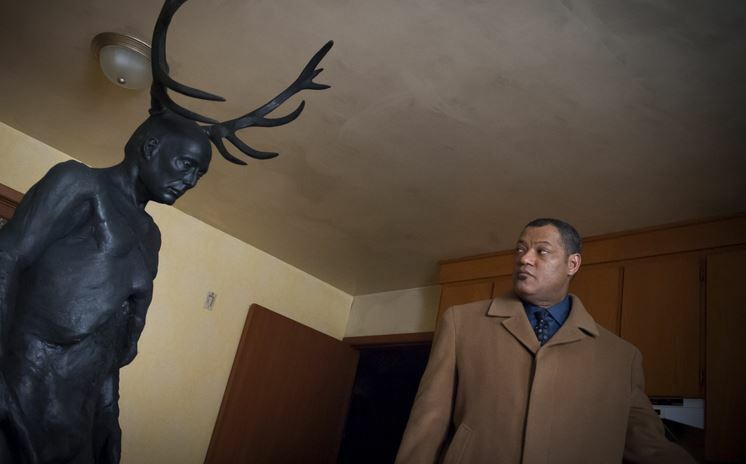 As the series start with a bang and without spoiling it, the last episode of Hannibal also ends on a high. 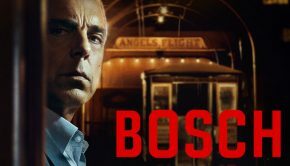 Adding to the presentation of this series is the excellent cinematography, sets and locals which really channel that Hollywood movie vibe and Brian Reitzell’s score is also quite fitting for this morbid TV series. 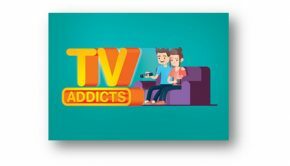 It’s also very well presented on DVD with excellent picture and audio quality, including a wealth of special features that take you behind the series plus a very amusing gag reel. 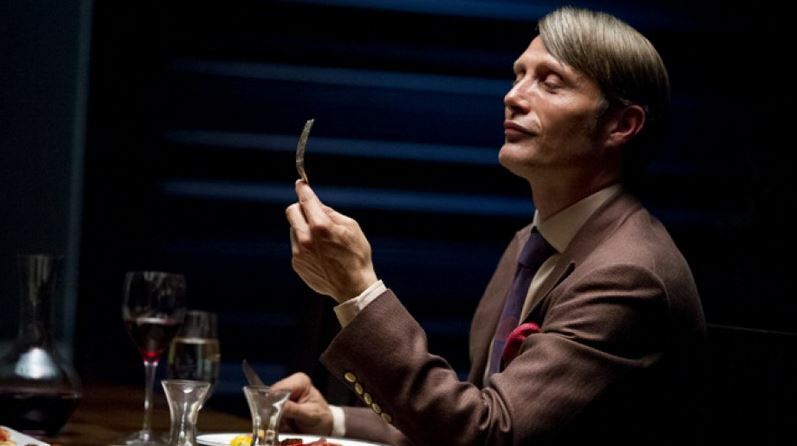 Hannibal the Complete Series is an enthralling yet challenging series due to its content and while macabre at the best of times, it’s worth seeing it just for Mads Mikkelsen’s excellent rendition of Hannibal Lector. Powerful and disturbing!